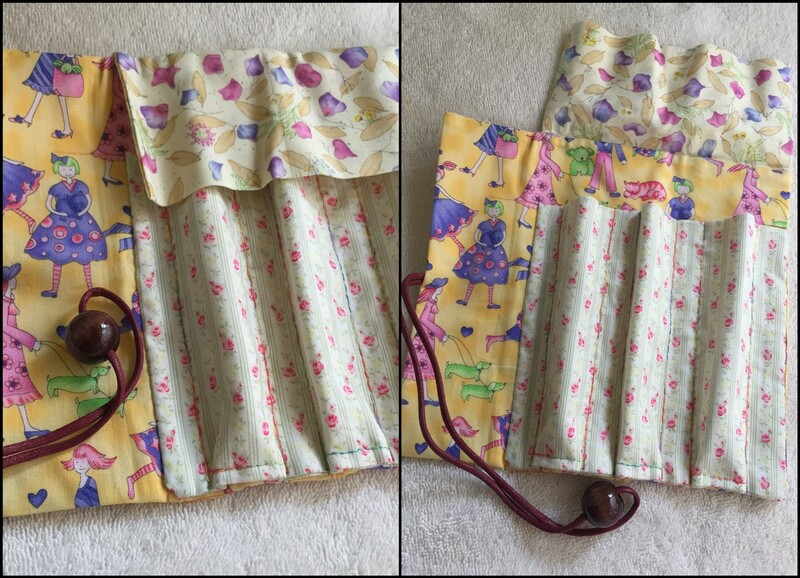 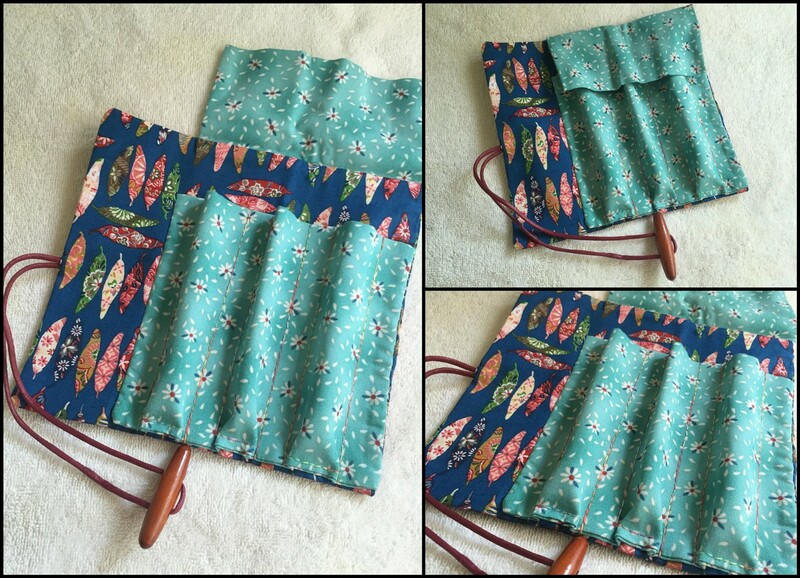 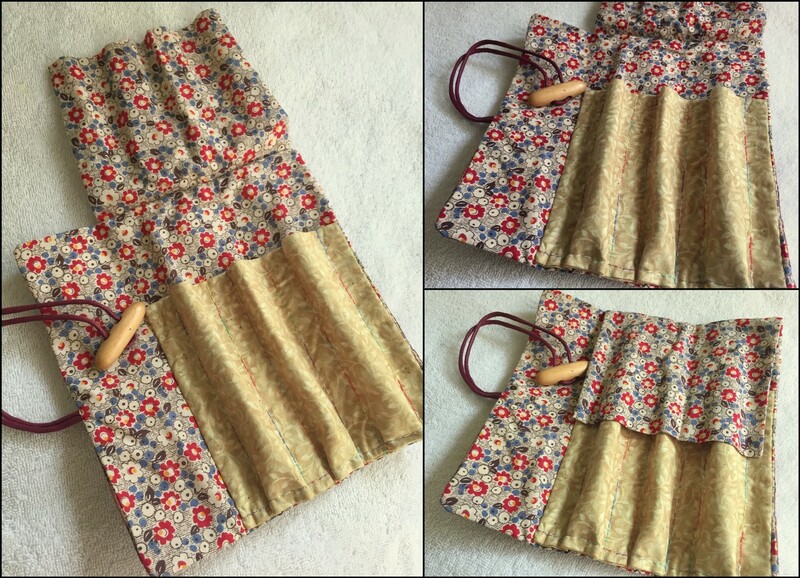 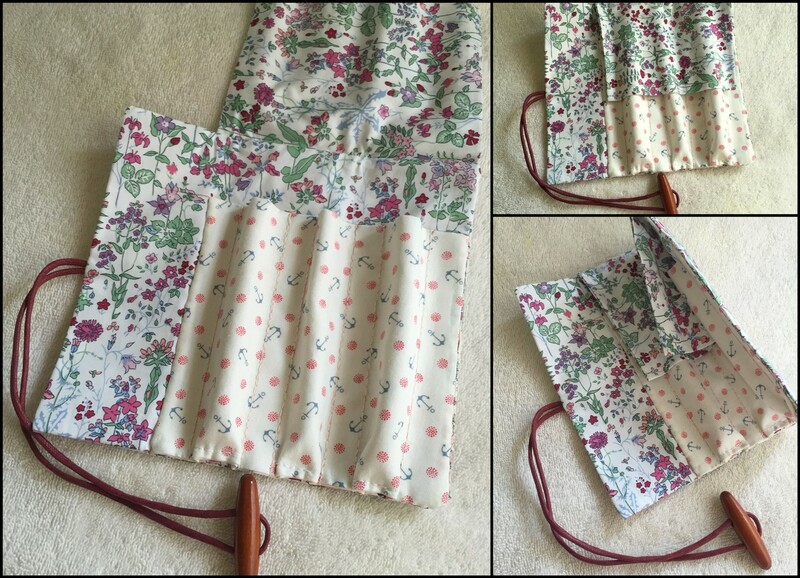 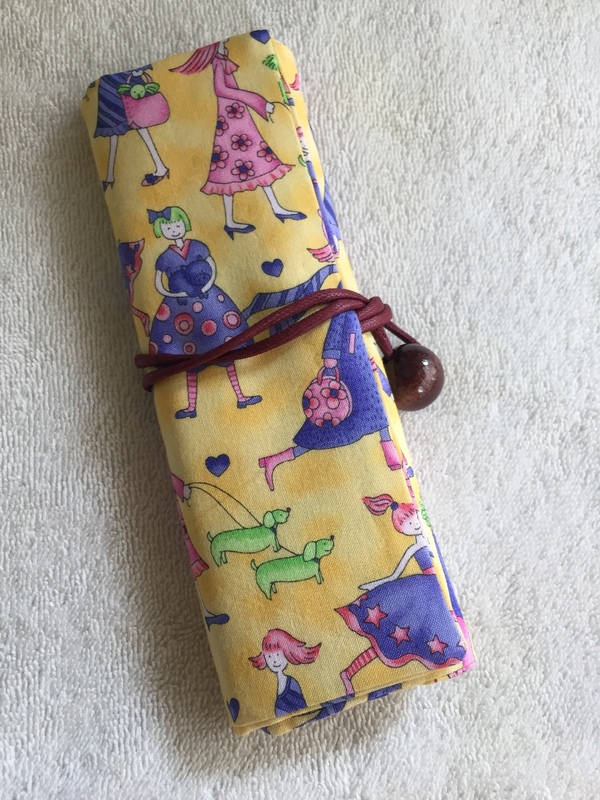 A hand sewn pen pouch with 3 slots for your precious pens. 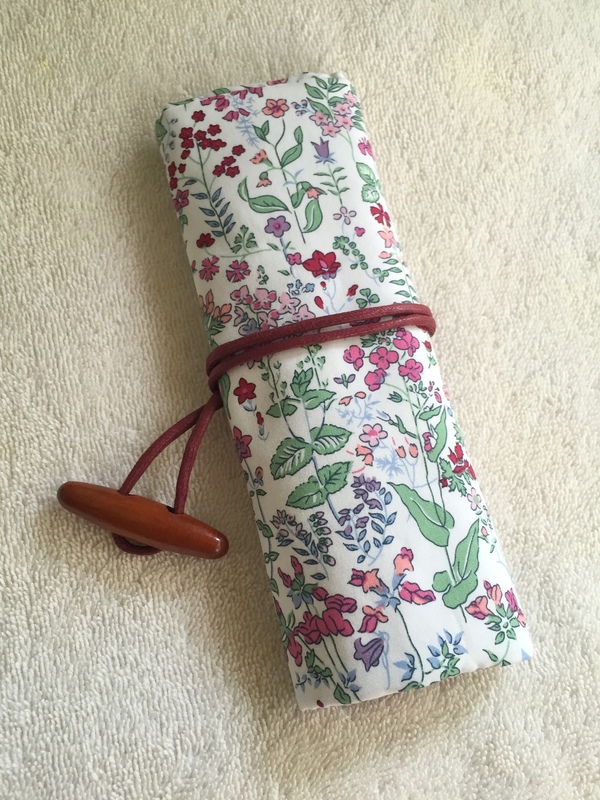 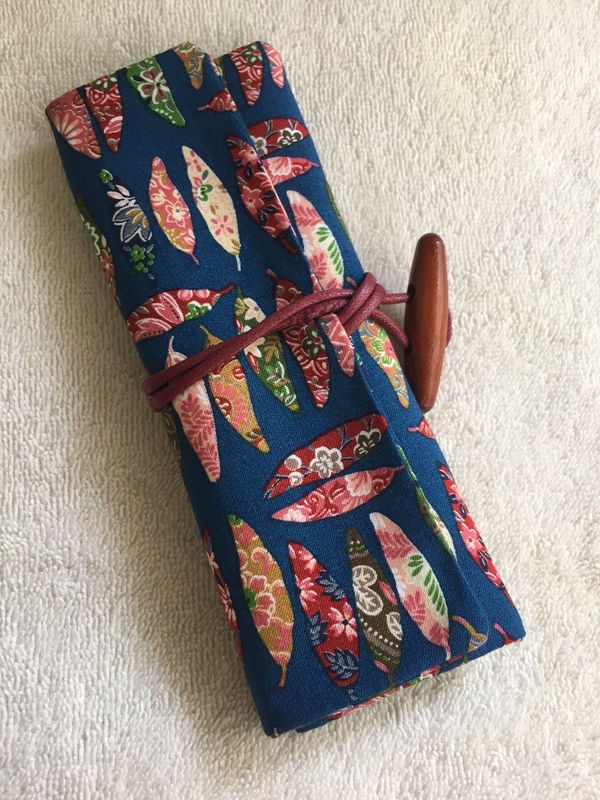 Once rolled together, the three slots fit together perfect so that the pens do not create great bulk.Mixed and match with different Japanese pattern cloth, this Pen Holder is great for carrying your pens outdoors. 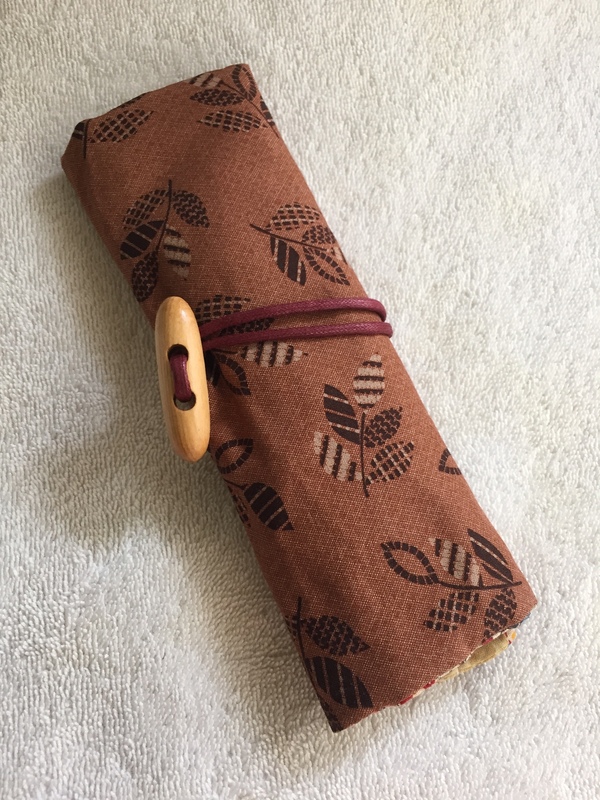 The pen holding slots are suitable for all kinds of pens, especially to protect vulnerable fountain pens.